Quick back and forth game with girls who have a good understanding of the game and fundamentals. Growth and development will make both teams fun to watch in the future. They play with a lot of passion! 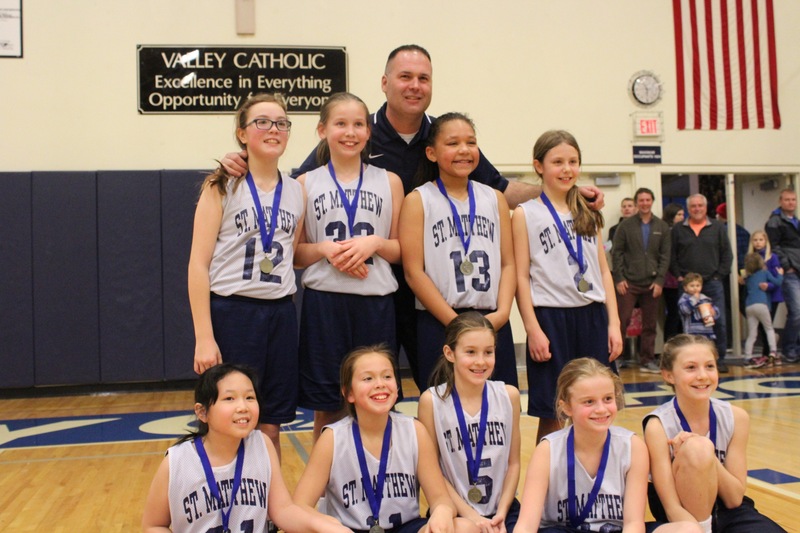 St. Matthew 4th Grade Girls win the 2017 CYO Basketball Championship Title. 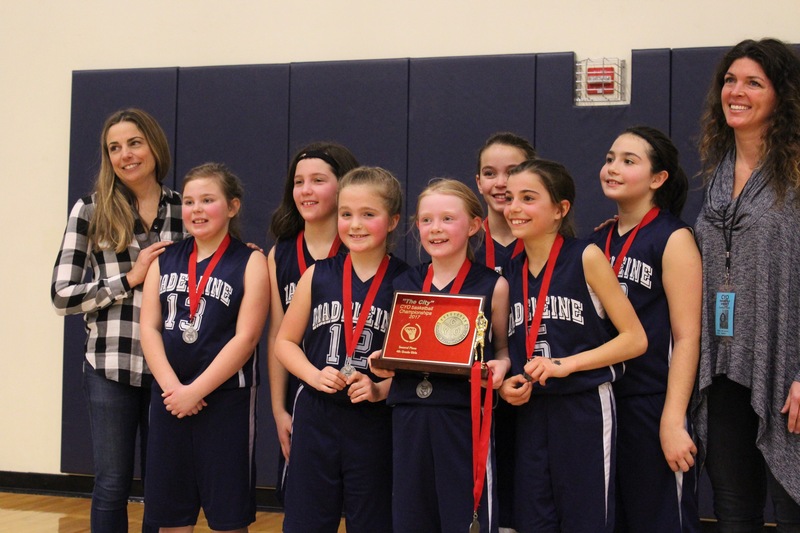 The Madeleine CYO Club wins 2nd place in the 2017 CYO Basketball Championship game.